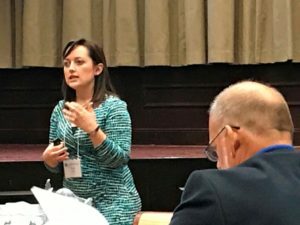 On May 5th, four members of the Rotary Club of Madison attended and led portions of the Rotary District Training Assembly at the Harbert Center in Birmingham. Gene Pfeiffer, an incoming Assistant District Governor, volunteered his time to support the logistics of the day. 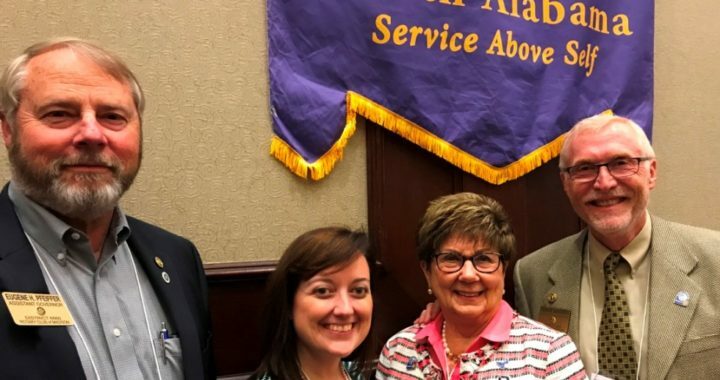 Pat Cross, Past District Governor, facilitated a training session for Secretaries and Treasurers, while Dennis Sanders, District Communications Officer, and Ashley Lindley, Madison Club Secretary, each led sessions focusing primarily on Secretary duties. These members are returning energized and excited for the coming Rotary year!